Many land clearing projects in the Montgomery and Houston areas need the removal of metal, trash and a wide-variety of debris. At Texas Ace Land Clearing, we offer an array of services to help you clear the junk off your land, providing you with a no-hassle solution. We strive to ensure that your land is clear of any trash leftover from the clearing process, as we are committed to cleaning up your land with the utmost attention to detail. The last thing anyone wants after having their land cleared for development is to be faced with large amounts of debris. 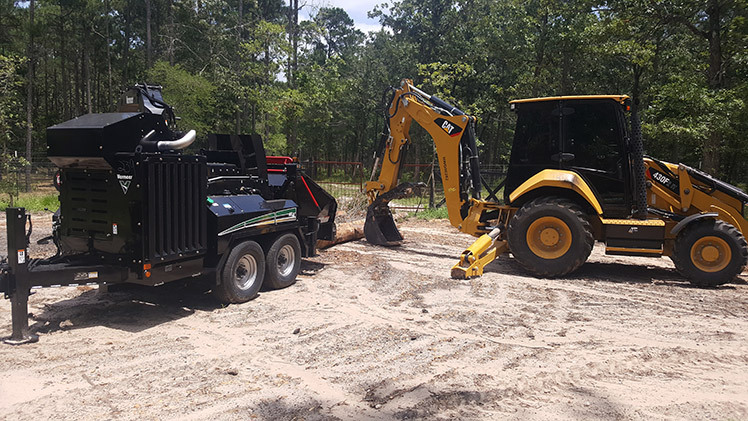 The professionals at Texas Ace Land Clearing can handle the demolition, as well as trash and debris removal, from start to finish so that you can focus on your development, not cleaning up junk. Schedule your appointment today to see how we can meet your demolition and debris removal needs!